Gerald Häfner is a German politician who served as an Member of the European Parliament for Alliance ’90/The Greens between 2009 and 2014. He has had three separate spells as a member of the Bundestag between 1987 and 2002. In 1980 he was one of the founding members of the Greens. 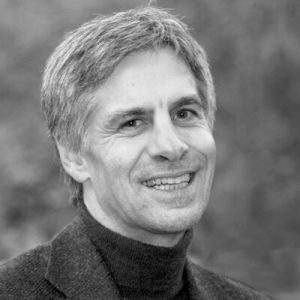 Gerald has a deep connection to anthroposophy and currently serves as the leader of the Social Sciences section at the Goetheanum in Switzerland.